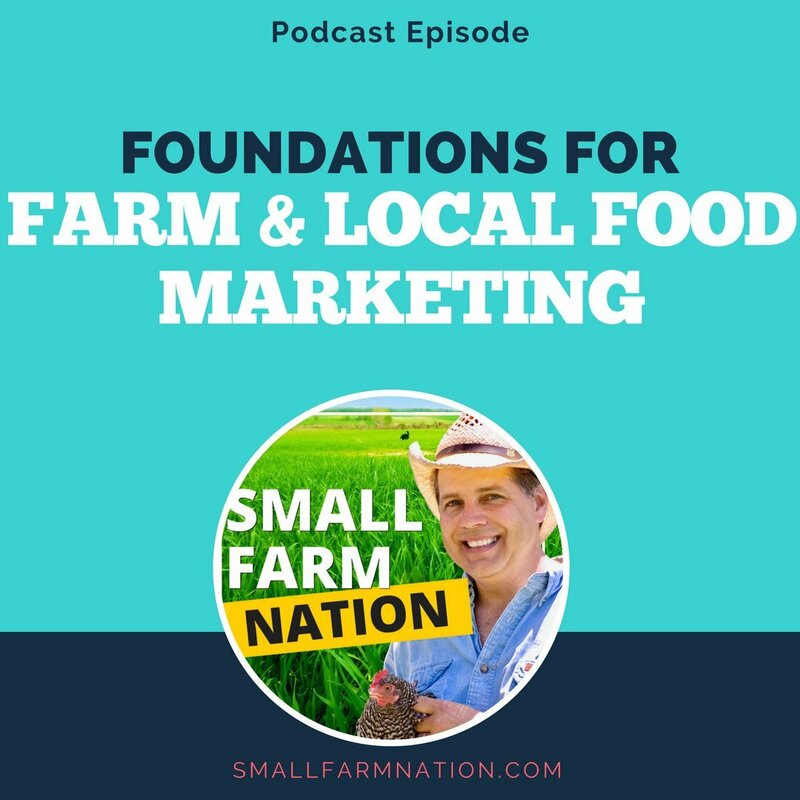 So it’s strategy week here on the Small Farm Nation podcast. And we’re going to talk about entrepreneurship. 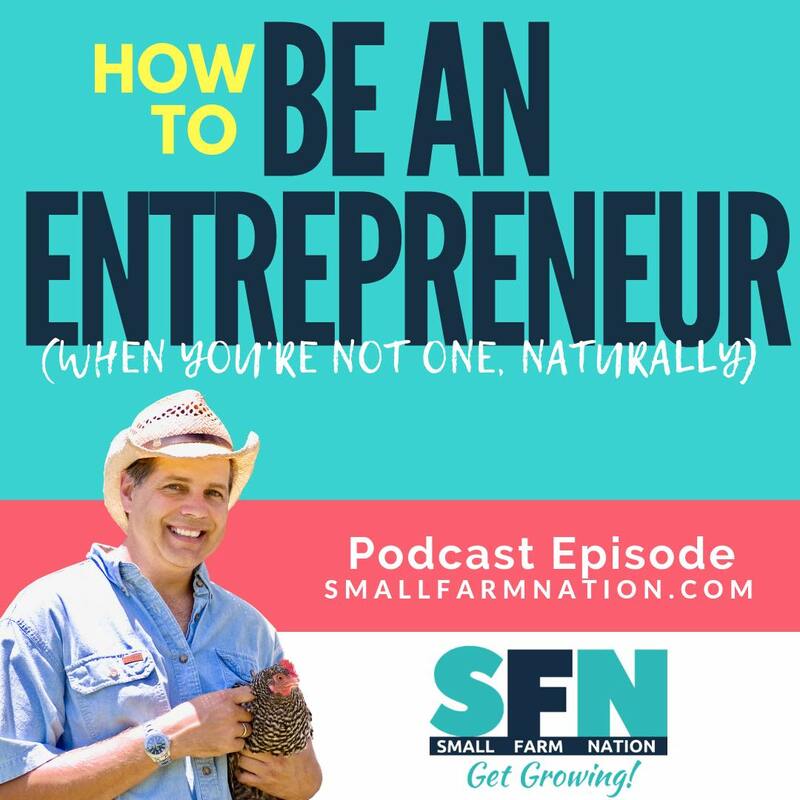 Of course, if you start a farm business, or any business, you’re an entrepreneur, right? Because an entrepreneur is a person who organizes and operates a business or businesses and assumes financial risks in order to do so. One of the most influential books on entrepreneurship is called the E-Myth : Why Most Businesses Don’t Work and What to Do About it. It was written by Michael Gerber and first published in the mid-‘80s. 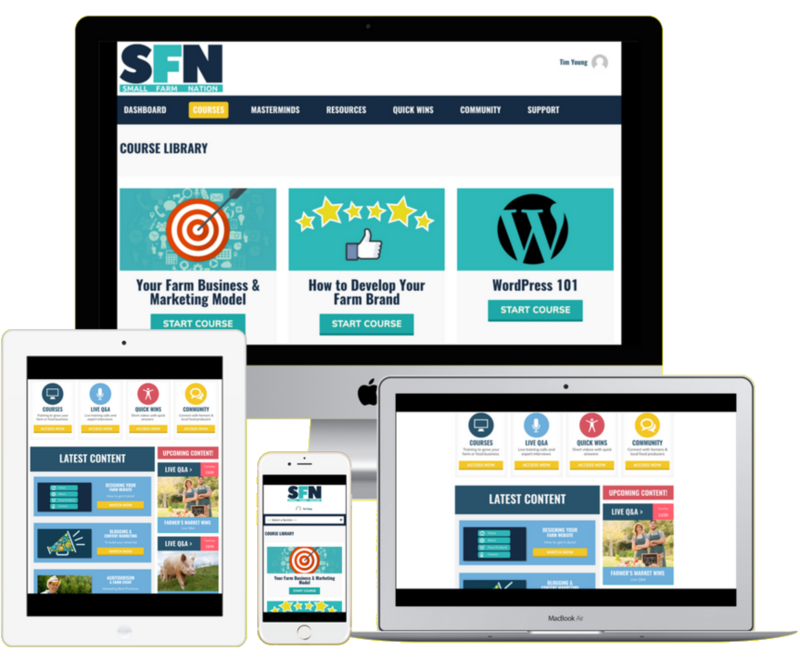 The basic premise of the book was that most businesses are started by people with tangible business skills, when in fact most are started by “technicians” who know nothing about running a business. Therefore, most fail. 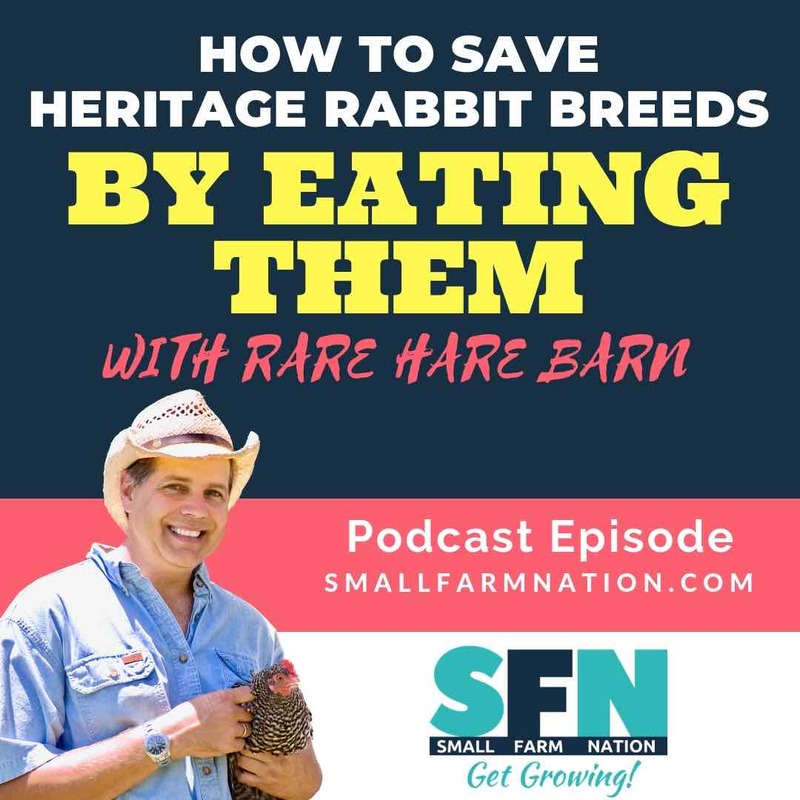 Now, be honest…when you started your farm, did you think you were starting a business? Or did you think you were just farming? 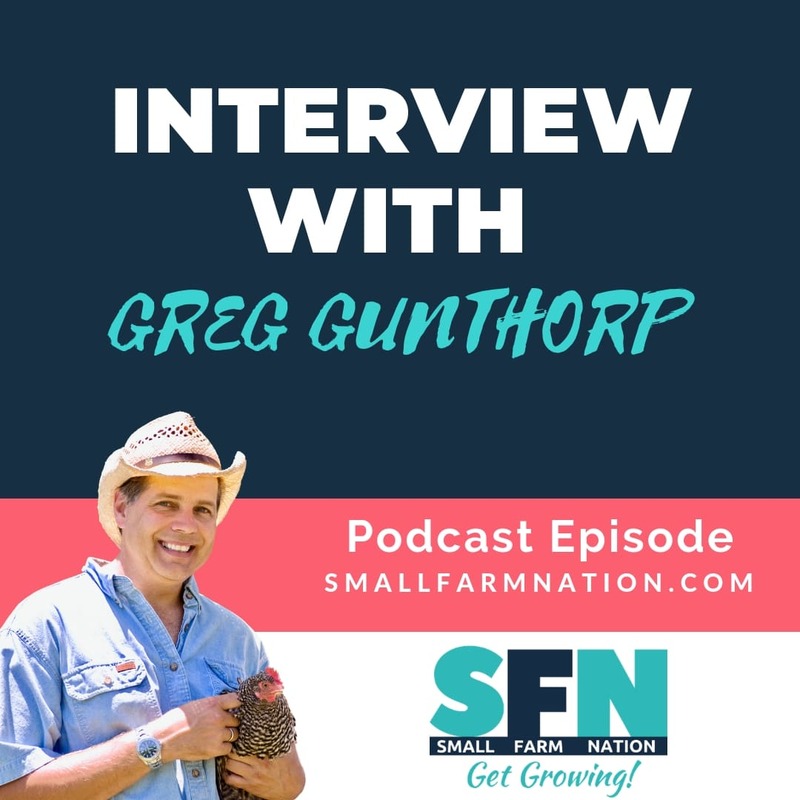 Gerber’s research with thousands of entrepreneurs led him to discover that entrepreneurs have three distinct personalities, which he calls the Entrepreneur, the Manager and the Technician. Essentially, an Entrepreneur changes the business. A manager runs the business. A technician masters a specific craft. It’s a very powerful metaphor that, I think, is mostly true. And it’s at the heart of why most farmers struggle greatly with their farming businesses. Now, as a small business owner, I bet you sometimes feel you have to be at least three people at the same time, right? Just as Gerber said in the e-Myth. This is the case with many professions—here, let’s take the example of a mythical doctor. Our doctor—we’ll just call him Doc—our friend, Doc, here, wants to start his own practice. He has extensive education and has devoted years to perfecting his craft. Ah, but medical schools teach the practice of medicine, not the business of medicine. 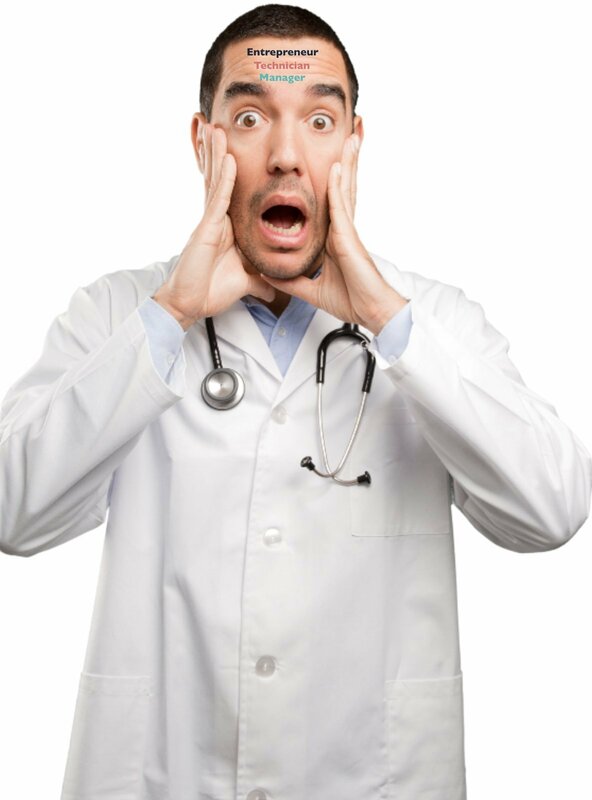 So no matter how good a doctor he is, that expertise won’t help him with marketing, managing cash flow, operations, employee relations or any other task critical in creating a successful business. For the most part, Doc is a highly skilled, highly paid technician. But what about you? Do you think you’re primarily one personality or the other? Let’s take a look at the three personality types and how they think. Again, the personality types that are trapped inside you are Entrepreneur, Manager, and Technician. Let’s start with the Entrepreneur. This is your inner visionary. The personality that sees the future first, then endeavors to pave a path from the present to that imagined future. What sort of farm should I start? 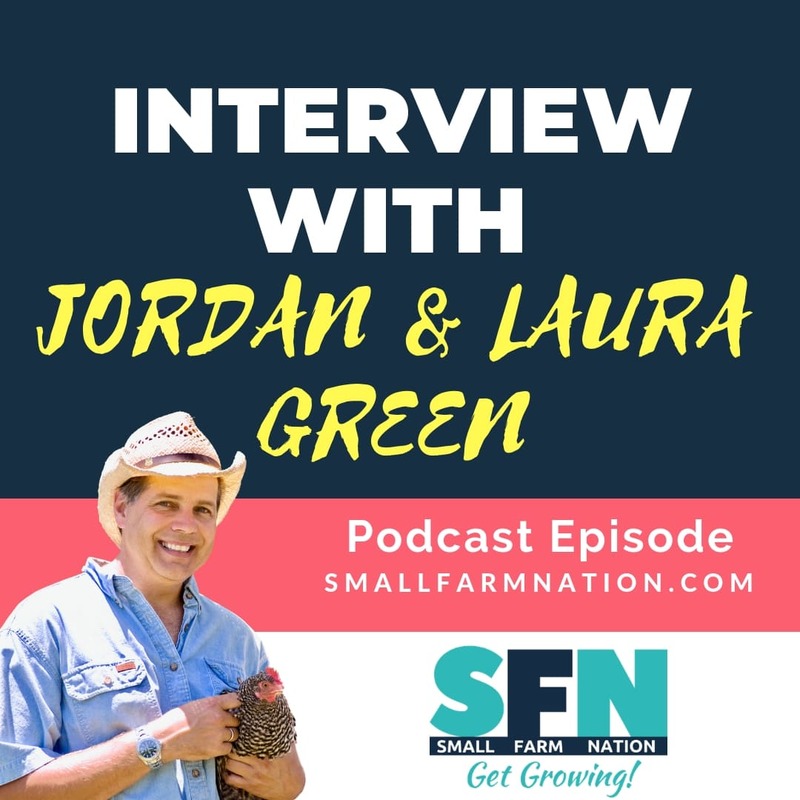 What’s my vision for this farm business? What’s our mission? How must this farm business work? What will my competitive advantages be? How will I go to market? I see my long-term vision, so I’ll change what we’re doing now to match that vision. So the Entrepreneur inside us thinks big picture and long-term. But alongside the Entrepreneur vying for equal attention and influence is our Manager. The Manager inside us is the personality that creates order out of the Entrepreneur’s chaos and is constantly stressed by the Entrepreneur and Technician. When can I get an appointment at the meat processor? Who do I call to get an egg candling license? 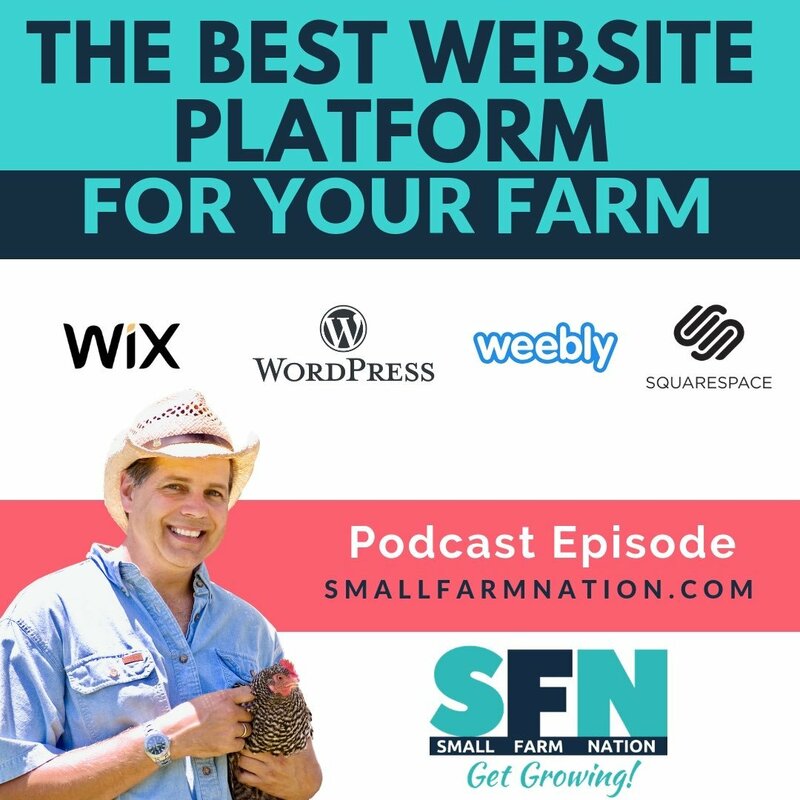 How do I manage my farm tour? I need to arrange a team to process chickens. How do I manage CSA orders? How do I recruit and manage farm apprentices? What’s my breeding schedule look like for the dairy operation? So when you find yourself asking those kinds of questions or thinking like that, your Entrepreneur is not in charge. Your Manager is. But there’s yet one more personality hiding inside you, Sybil. And that personality is your Technician. If you’re a farmer, I fear you know this person all too well. The Technician is the one who lives in the present and doesn’t want to hear about lofty goals. He’s much too busy for that because he’s the “doer”. What farm chores do I need to do right now? How can I fix this irrigation leak? I need to weed this afternoon and then repair the fence lines. I need to catch up all the chickens for processing. The hay needs to be cut and put away. I see what we’re doing now on the farm, and I want it to stay that way just the way it is. Why do we have to have these farm tours? I don’t have time for this! I bet you can relate to these three personalities within, the Entrepreneur, the Manager, and the Technician. And, the thing is, we need each of these roles to achieve our entrepreneurial dream. BUT—Only as long as they get EQUAL time. So you gotta ask yourself—do they? And, of course, the answer is no. Not by a long shot. 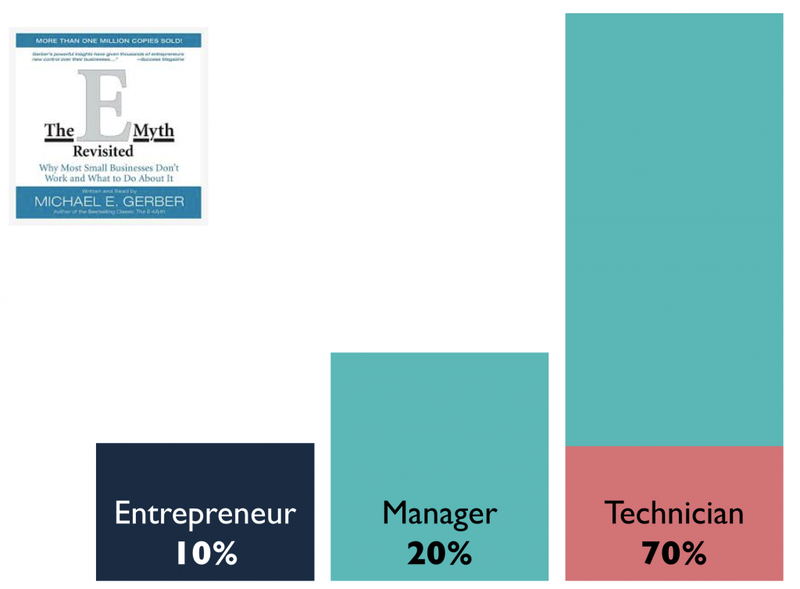 In Gerber’s research, he found that the Entrepreneur inside you gets only about 10% of your time. This personality gets more when you’re dreaming and thinking about starting your business, but you quickly ditch him once you start up. Then, for a brief moment, the Manager takes over. But the Manager only gets about 20% of a typical business owner’s time. An overwhelming 70% of the business owner’s time is devoted to the Technician personality. And that’s a recipe for disaster, for while the Technician knows how to do the work in front of her, she doesn’t hold the vision for or the mission of the business, and she doesn’t have the generalist skills to know how the parts fit together. Like a Technician in any business, she needs a Manager to assign priorities, tasks, and objectives. Without that, the Technician hits the wall. 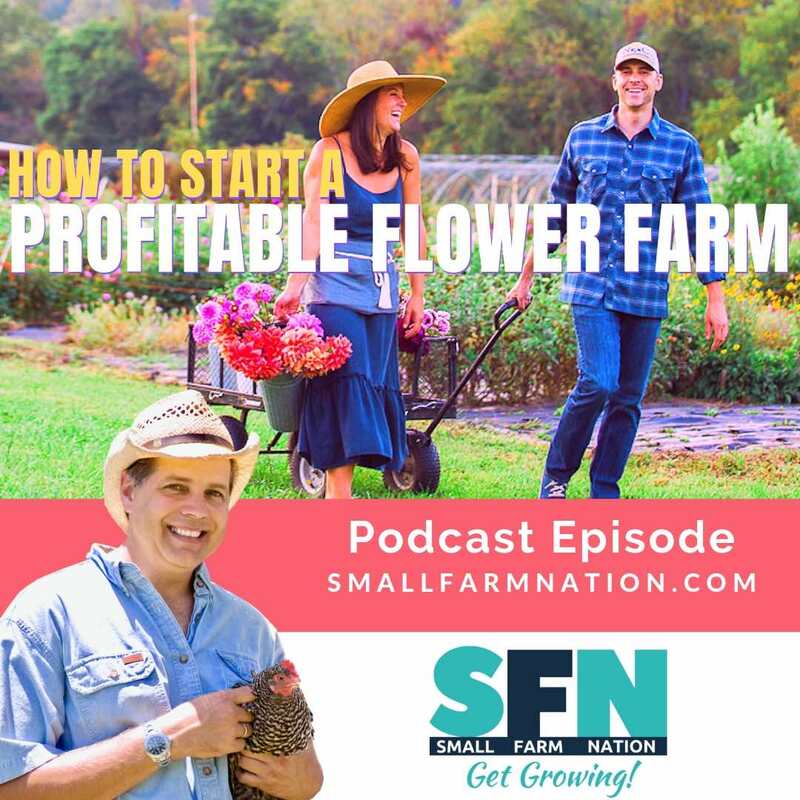 In our world, that means she can plant seeds, milk a cow or make some soap, but she can’t figure out how to grow a profitable farm business without becoming a slave to the farm. And these are the kinds of things that lead to burnout on the farm, or in any small business. Now, a big part of the problem is that our Technician buries her head because she thinks she’s not an Entrepreneur. After all, she has no experience as an Entrepreneur. So, what can she do? What can you do? 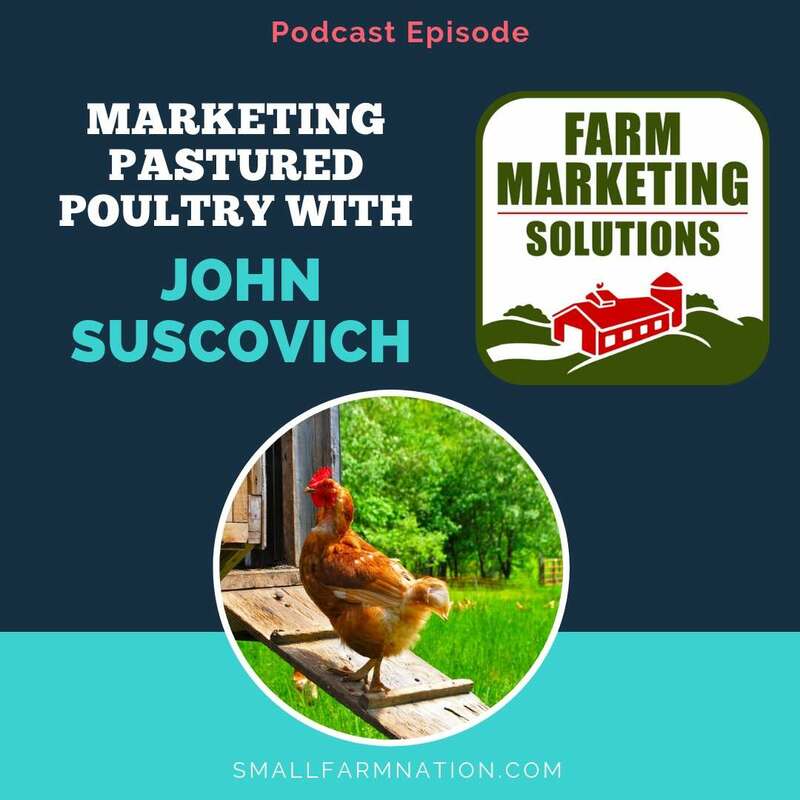 You must embrace the fact that, while you are a person, your farm is a business. And it’s a separate entity from you. Because you are not your business. 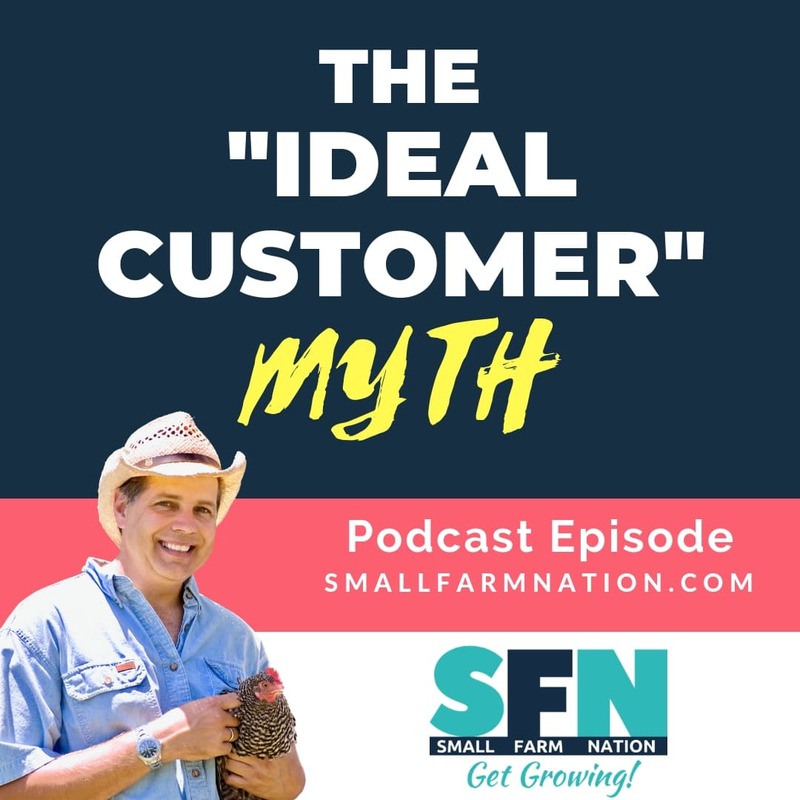 This is critical to understand because the purpose of your life is NOT to serve your farm business. 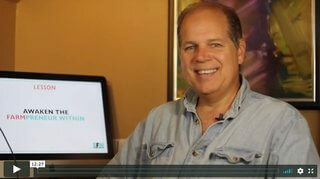 The purpose of your farm business is to serve your life! 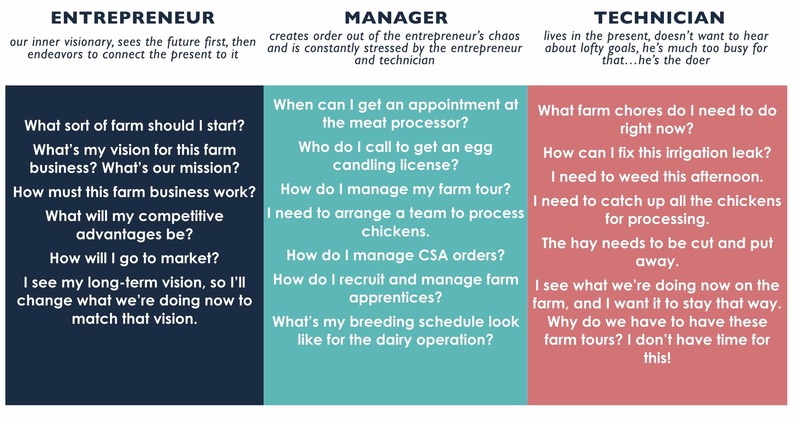 But…to be fair, here’s where some entrepreneurial guru thinking, such as that in the E-Myth, breaks down when it comes to farming. Most of us were drawn to farming not because we thought of earning money. We were drawn to the lifestyle or simply because we enjoy farm work. Sure, maybe some of us wanted to get away from our other job, but that’s why we were drawn to the lifestyle. That’s all well and good, but, remember how I sometimes ask if you have a business or a hobby? Now you must answer the critical question of which one do you WANT…a business or a hobby. If you want a hobby and that’s it, you can stop here and just go back outside and play with in the soil with your animals. 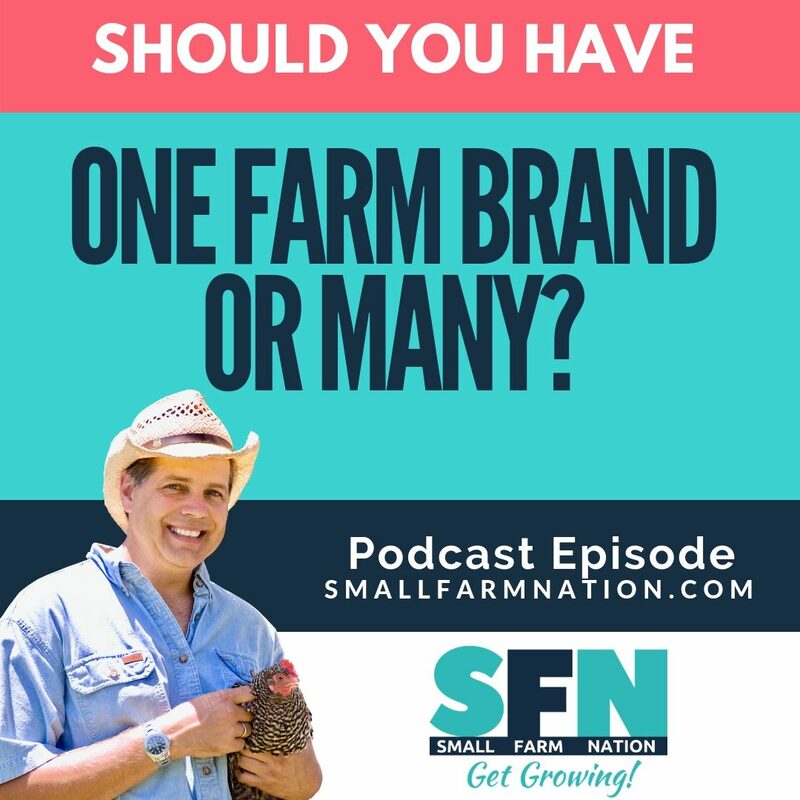 But, if you want a business…if you want or need to earn income from your farming efforts, if you want your farm to succeed, you must ACHIEVE BALANCE between your multiple personalities. And to have a business and avoid burnout, you must take the Technician OUT OF the driver’s seat. Here’s how to do that. after me. Repeat after me… I’M RUNNING A PROFITABLE BUSINESS! THIS IS NOT A MONEY-SUCKING HOBBY! (seriously, say it). 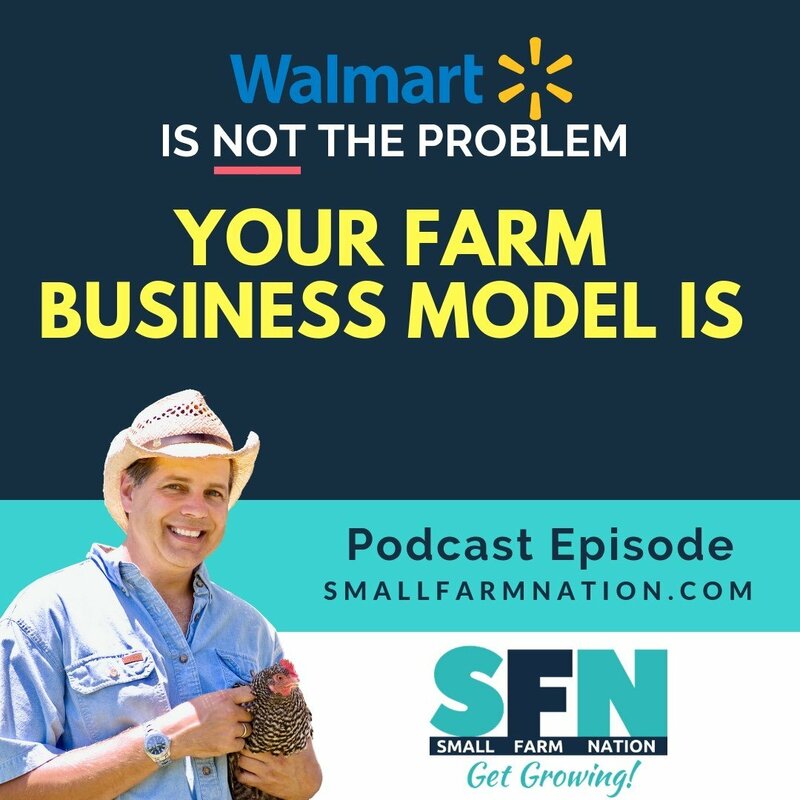 Schedule two hours every day to work ON YOUR FARM BUSINESS, and not IN IT. You’re going to do that with a tool I have called the TAME THE TECHNICIAN CALENDAR. During those two hours, have social media and your cell phone off. Only turn on your phone if you must make a call. No distractions. This will still give you at least six-eight hours a day for farm work. Okay, sounds great in theory. But how do you actually do that? Simple—YOU PUT IT ON THE CALENDAR! Listen, don’t you put planting dates on the calendar? Calving schedules? Processing dates and times? That’s your Manager and Technician dominating, and we need them. That’s not the problem. The problem is your Entrepreneur is asleep, giving us not even 10%. WAKE UP YOUR FARMPRENERUR by blocking out two hours a day for him to work. And listen, some of these “Entrepreneurial” tasks we’ll do, such as updating the website, are not at all strategic. They’re tactical. 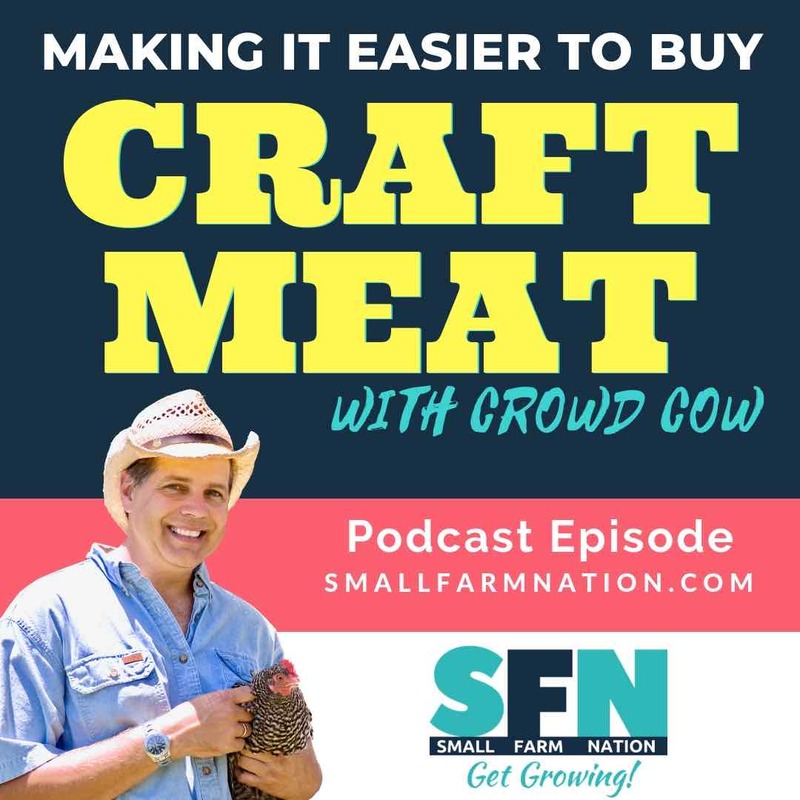 That’s okay, because as small farmers and small business owners you may very well have to do it all. That’s okay, as long as we recognize what’s happening here. The Entrepreneur and Manager is in charge, not the Technician. When you design a lead magnet, the Technician does the work. But you, as Manager, called this meeting, and ensure we stick to a schedule to create, use and promote the lead magnet. Look, I know this may be difficult to visualize. But I have a great tool here to help you. It’s called Tame the Technician. It’s a PDF that both shows you an example of how to assign a calendar to each of your three personalities, and has a blank, fillable section for you to create your own calendar. Get it FREE at smallfarmnation.com/technician. That’s at smallfarmnation.com/technician. So, how might you use this tool to allocate time to your manager and entrepreneur? 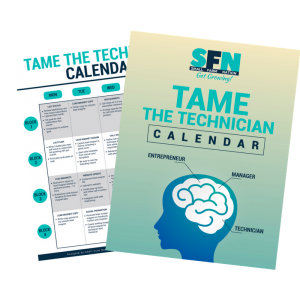 Okay, let me pull out my Tame the Technician Calendar. Let’s say it’s Wednesday, and I’m going to devote two hours today working ON my business. I’ve divided these two hours into four 30-minute blocks. I’m going to do two blocks for a total of one hour in the morning, and two more blocks this afternoon. In the first block this morning I’m going to study menus of top-tier restaurants I’d like to target. And I’ll research the backgrounds of chefs at those restaurants, particularly recent news. In my second 30-minute block this morning, I’ll write a restaurant call script. Or refine one based on how chefs responded to my last call. Then, I’ll take 10 minutes and rehearse the call aloud with a phone in my hand. In the two 30-minute blocks this afternoon, I have it on my calendar to call chefs at my next 5 target restaurants. My goal is to arrange a specific time to visit and introduce my products. That’s it. All that is on my calendar, it’s strategically important to the success of my farm, so it’s gonna get done. And then I’ll go out and weed, seed, feed and all those things my Technician is clamoring to do. So look—It’s really important you grab and use this tool because here’s a promise I’ll make to you. If you do not schedule this important strategic stuff, it will not get done. The technician in you WILL win, he’ll ALWAYS win. The Technician within you WILL dominate and you’ll spend your time fighting garden pests and pulling carrots for non-existent customers. So, as an Entrepreneur, you need to hold yourself accountable. There’s not a boss to do that for you anymore. You gotta do it. Because having a business is a real, serious thing. Just ask the IRS. It’s why we have LLCs, tax filings, permits and a bunch of other compliance requirements that, while I wish didn’t exist, do. 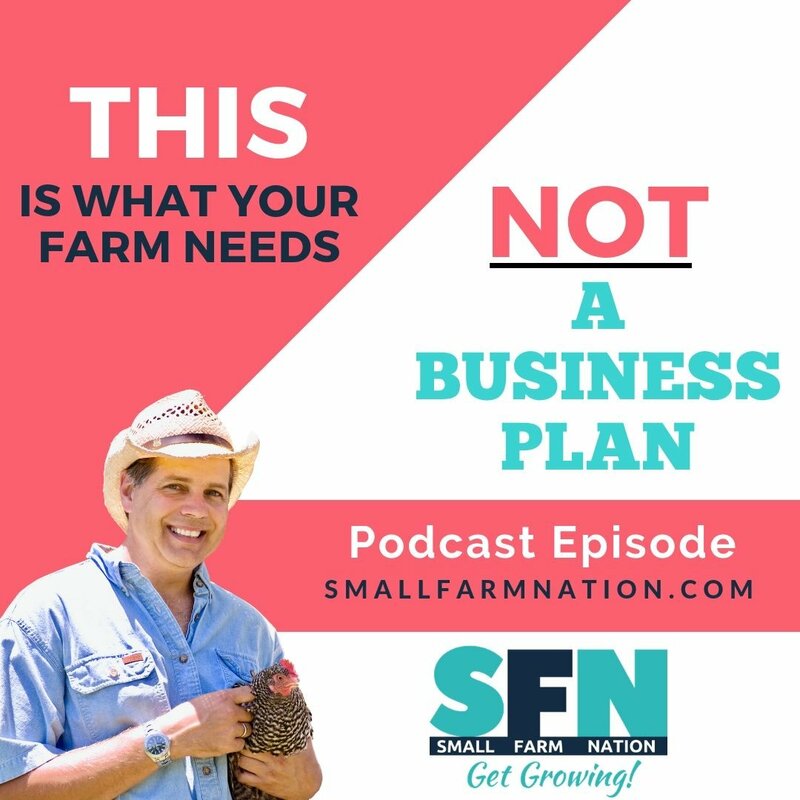 So since your farm business is a real, serious thing, it needs you to seriously lead and manage the business rather than simply slaving away inside it. So hold yourself accountable and track how you spend your time,because what gets measured, gets done. 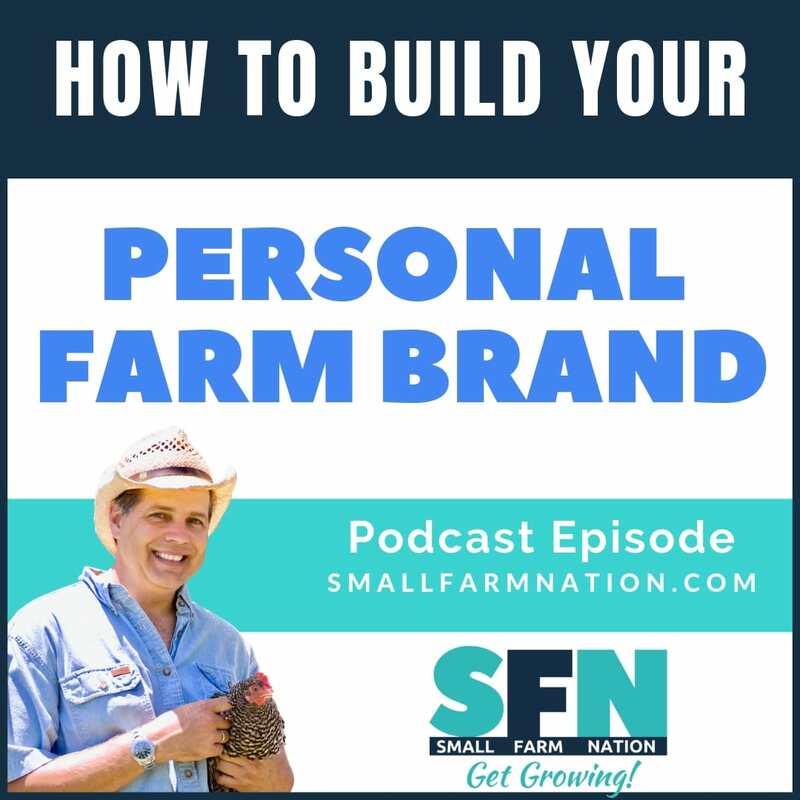 Now, go to smallfarmnation.com/technician, grab the tool and put your Entrepreneur back where he or she belongs. 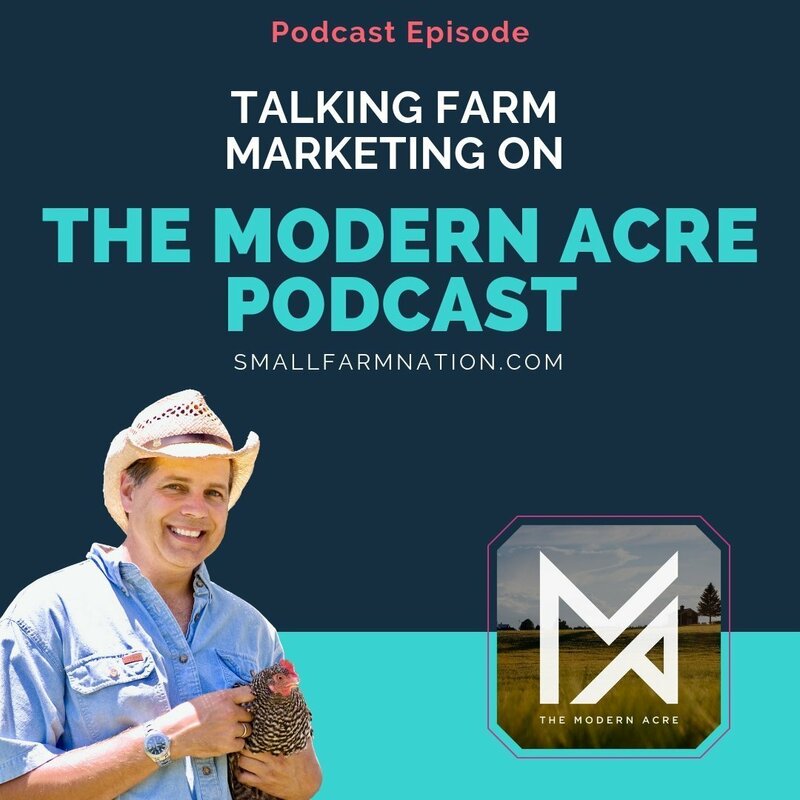 In charge of your farm business!